Jose Mourinho has attributed his team’s 1-0 loss to Chelsea in the Premier League on Sunday to the absence of some his key players. Antonio Conte’s men defeated Manchester United at the Stamford Bridge on Sunday giving Manchester City an eight point lead. Mourinho said injuries to the likes of Paul Pogba and Zlatan Ibrahimovic and Rojo have really affected the team. City beat Arsenal 3-1 earlier in the day to leave them eight points clear of United at the top of the table. 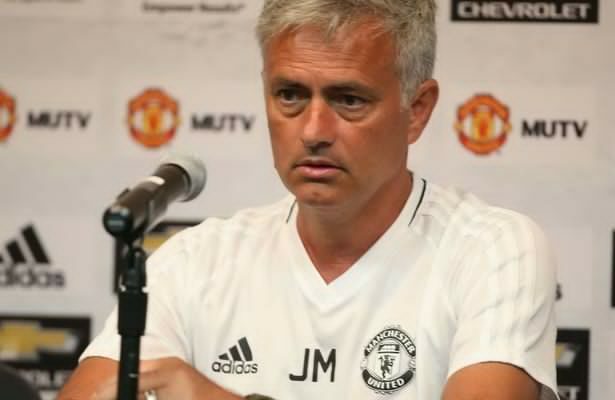 Mourinho said, “Probably we are going to be at our maximum strength with Pogba, Rojo and Ibra back, so probably we can be on a high. “We are worried, but there are 18 teams more worried than us because we are second. "Eight points in the Premier League is not the same as eight points in the Portuguese league, La Liga, the Bundesliga. “Eight points in the Premier League… there’s still a lot to play for. 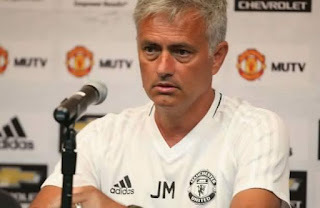 On the loss to to his former club, Mourinho added, “The team that scored first probably would win, because both teams are very good defensively. "Being in front will always be an advantage. But they scored before us, and then they were in a more comfortable position. “But I think we lost emotionally a few minutes after the goal. For a few minutes we were in trouble to be confident again and to try and play again. “But then we had a good reaction, a good control. They had space to counter-attack, but we had initiative, courage, dynamism and the chances to equalise, which would have been a fair result.